When construction professionals install roofs, there is an expectation that they will stand the test of time. Of course, with the right materials, tools and expertise, this is often the case – protecting against all manner of weather and environmental occurrences. However, as Australia’s infrastructure begins to age, these surfaces can become brittle or fragile – presenting those working at heights with a number of risks and hazards. According to Safe Work Australia, 25 of the 232 workers who lost their lives in workplace height accidents between 2003 and 2011 suffered their fatal injuries after falling from a roof. Brittle and fragile roofing materials may not give any indication as to their strength before workers climb on. In many cases, these accidents could have been prevented by adhering to the relevant regulations and code of practice. This was recently highlighted by WorkSafe WA as workers increasingly deal with fragile and brittle roof materials. WA Commissioner Lex McCulloch explained that if there is the potential for a workplace fall of over two metres, business leaders must ensure appropriate practices are in place. “Where brittle or fragile roofing materials form any part of a roof, people accessing the roof need to be informed and be provided with a safe system of work along with instructions or training about the safe system of work to be used,” he said. It is important to remember that brittle and fragile roofing materials may not give any indication as to their strength before workers climb on. 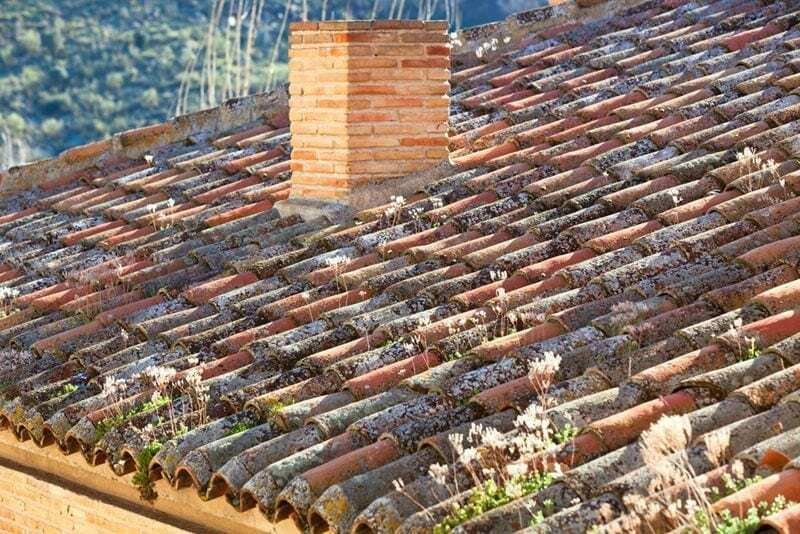 As such, all parties must know how to identify what types of roofing materials are the most susceptible to breaking down and the signs to look out for. Over time, the weather can impact roof quality. Safe Work Australia noted that there are several materials which present a greater risk to becoming fragile. These include asbestos roofing sheets, polycarbonate or plastic, fibre cement sheets, wood slabs, glass and metal sheets. This is certainly not an exhaustive list with the authority stating that “all roofs should be treated as fragile until a competent person has confirmed they are not”. To do this, a comprehensive roof inspection is required. As well as investigating corrosion from the inside and outside, an inspection should look at any sagging or deflection and other anomalies that have developed over time. Upon completing an inspection, site managers have the information to ensure the roof environment is as safe as possible for their team. If you would like more information about height safety equipment, contact the expert team at Anchor Safe Systems today.